Efficiency. Find what you are looking for quickly. Documents are available at the click of a mouse. Security. Allow users to see only what you want them to see. Keep confidential or proprietary information protected. Disaster Recovery. What is your backup for your filing cabinets? 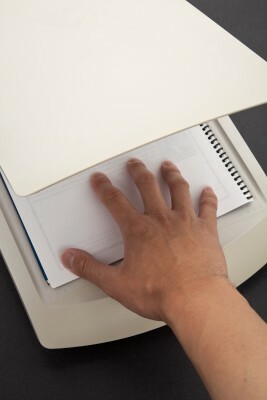 Scanning paper documents provides peace of mind. Dennis also pointed out that documents are automatically filed when using OCR technology, as well as instantly searchable by multiple people—at the same time. Talk about convenience and potential for increased productivity! DocRecord is affordable and easy to use for any business large or small. How has using document management tools increased efficiency in your office? Let us know in the comments section below.